Born in Savannah Georgia, and raised in the waters of Tybee Island, Austin Keen has made a name for himself through his bona fide personality, and unsurpassed wave-riding skills. In 2007, Austin drove his 1975 BMW from Tybee Island, GA to Laguna Beach, CA to follow his dream. 2 years later Austin competed in his first professional skimboarding contest, and went on to travel to places such as Philippines, Australia, Bali, Japan, Mexico, Costa Rica, Chile, and Brazil. In 2013 he was crowned World Champion of Skimboarding after competing in his first, full, 8 stop international, United Skim Tour Circuit. In 2014 he was listed in SurferToday’s Most Influential in Wave Sports next to Kelly Slater. Then, In 2015 He branched out into a new sport – Wakesurfing. In one year of wakesurfing, Austin Signed with the world leading wake brand LiquidForce, #1 Boat Dealer in North America -Singleton Marine, and created a viral video hit – “hijacking a boat wake” that debuted on “The Ellen Show”. Austin has completed commercial photo/video shoots for an array of companies and has appeared on TV Shows such as MSNBC’s ‘Make Me A Millionaire Inventor’, Comedy Central’s ‘Tosh.0’, and ‘Desperate Housewives of OC’. 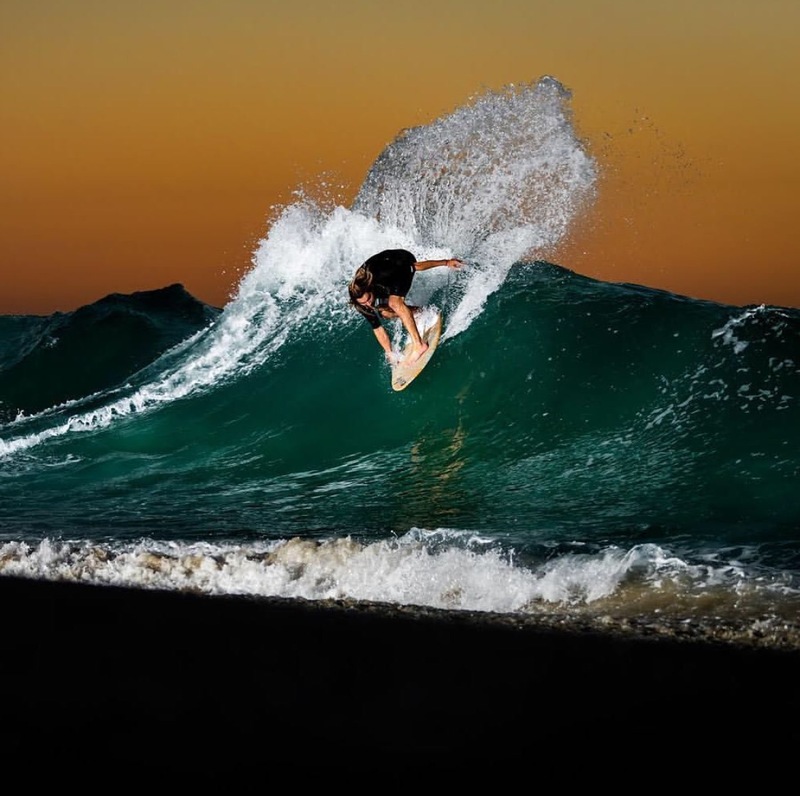 In addition to multiple action sports and lifestyle magazines, He has been featured in publications nationwide and his Social Media Following quadrupled from 2014 to 2015. In 2016 Austin gained over 100k additional followers on instagram and won the 40th Annual Victoria World Championships of Skimboarding in Laguna Beach. He now strives to push the sport to new limits and help promote and grow skimboarding around the world. Moving forward, Austin hopes to spread #bonafideliving and the belief that it is possible to survive off your passion, no matter what it may be. Austin is #Keenfor2018, are you? Click here for our top recommended fitness and health supplements. So you think you can surf? What's the point of spending all your time doing what you don't love?